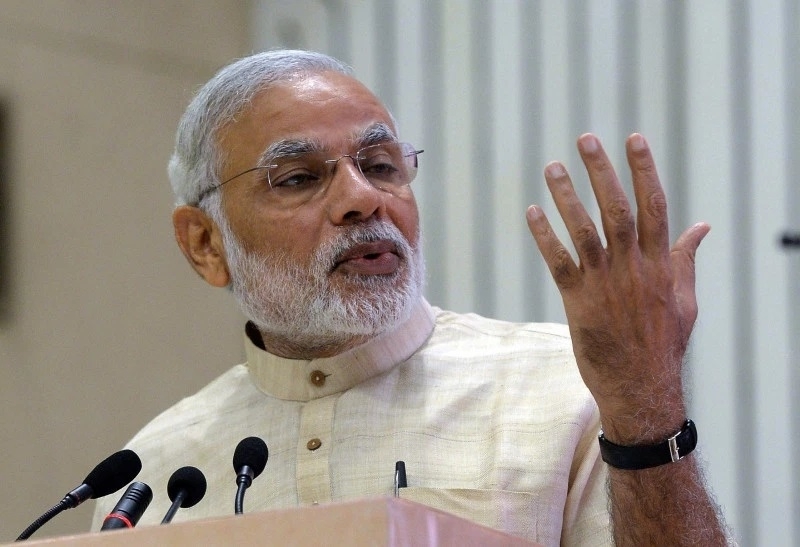 Prime Minister Narendra Modi will address traders of Delhi and upcountry on April 19 at Talkatora Stadium, New Delhi. Union Minister Vijay Goel informed media persons this at a press conference held on Saturday which was attended by Praveen Khandelwal, Secretary General of Confederation of All India Traders (CAIT), and several other prominent trade leaders. Thousands of traders from Delhi and other States will participate in the convention. While addressing the media Vijay Goel said that the BJP has included core and fundamental issues of the business community which include formation of a National Traders Welfare Board, a National Policy for Retail Trade, Pension to traders above the age of 60 years, Accidental insurance of Rs 10 lakh to traders who are registered under GST, Vyapari Credit Card on pattern of Kisan Credit Card to traders etc. He said that BJP has not only cared for the traders but has also joined hands with them in their struggle and agitations and as such these issues which are close to the hearts of traders have been included in BJP Sankalp Patra. It amply shows that only BJP can protect the interests of the traders. Praveen Khandelwal said that it is gratifying that BJP has included the most important issues of trading community in its election manifesto which has encouraged the traders across the Country and traders really wish to compliment and congratulate the Prime Minister for such a positive step. He said that on the one side the traders will thanks the Prime Minister on the other side the Prime Minister will talk about more greater participation of traders in national economy.